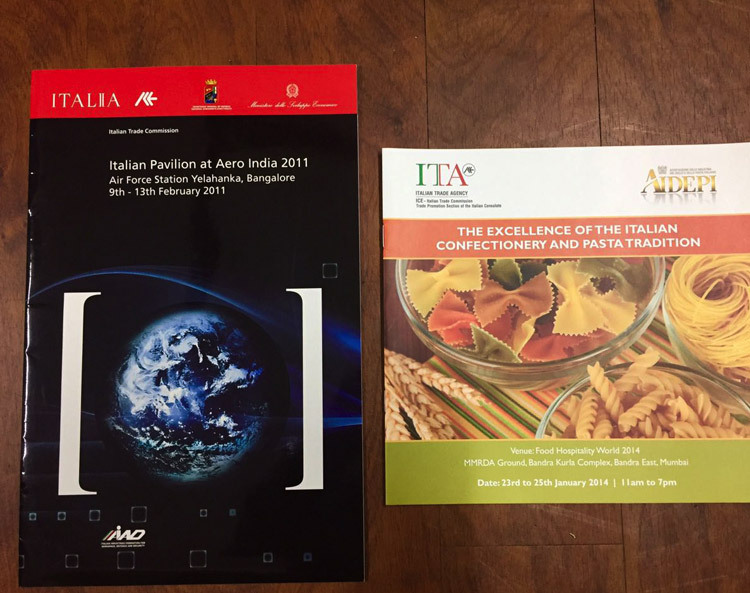 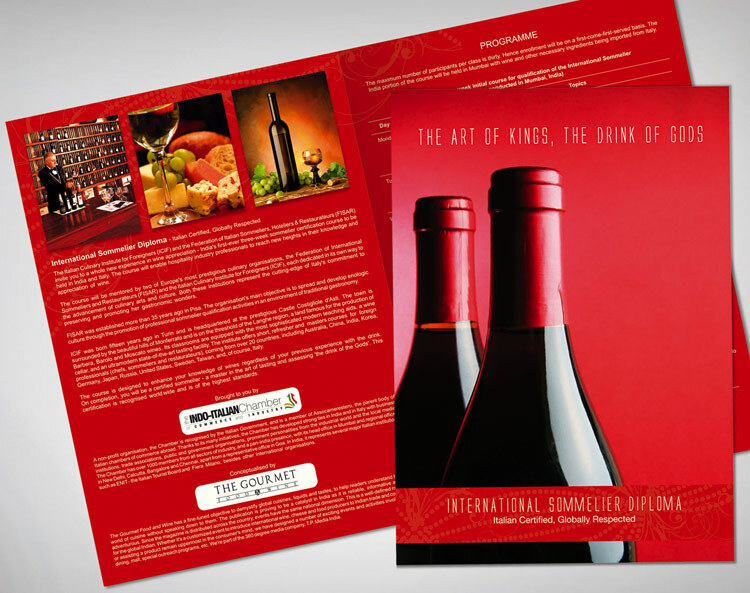 Various event collateral designed and developed for the Indo-Italian Chamber of Commerce for their various events. 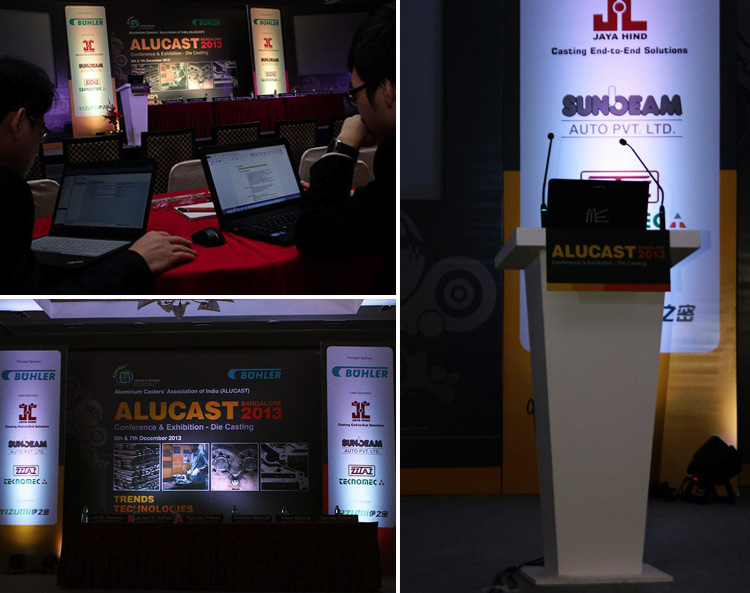 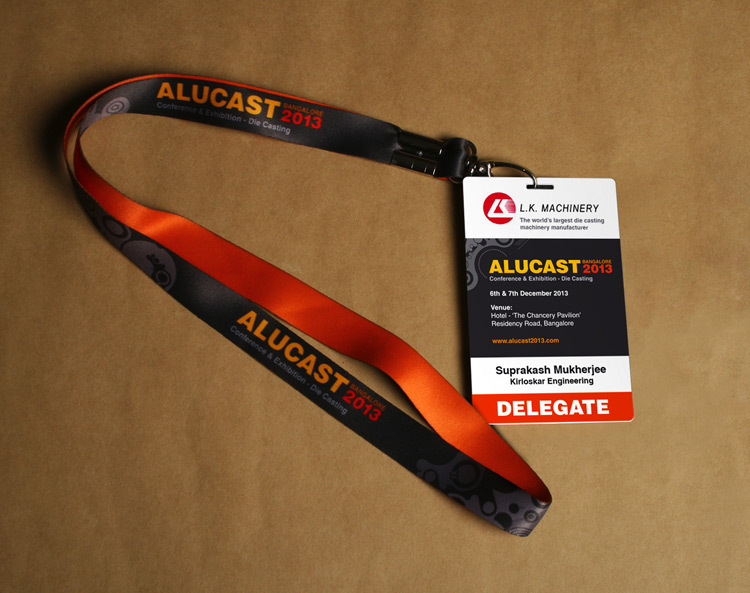 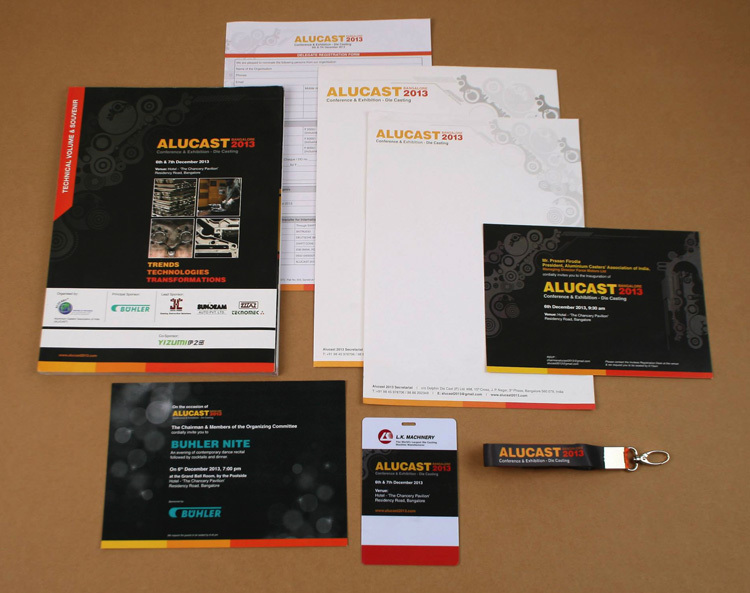 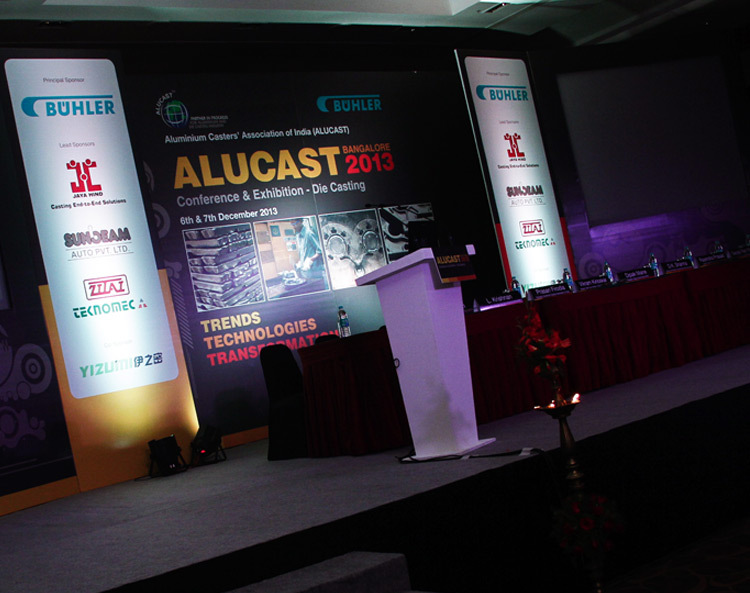 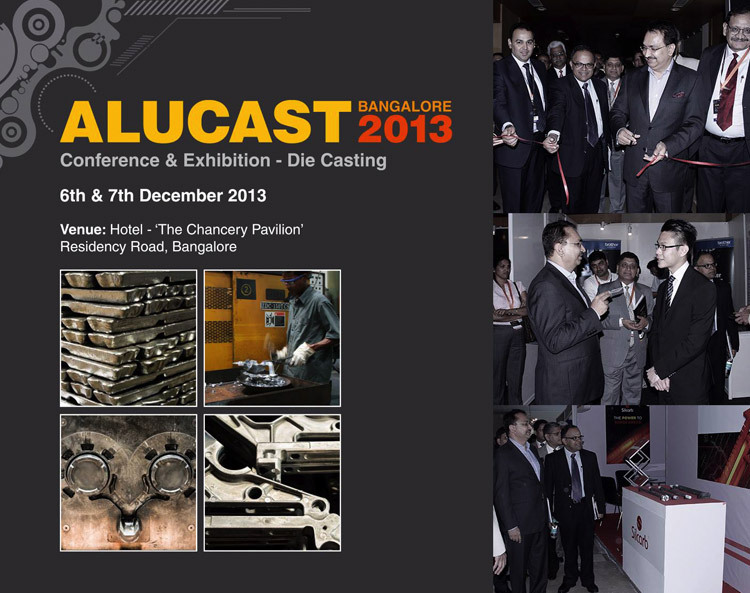 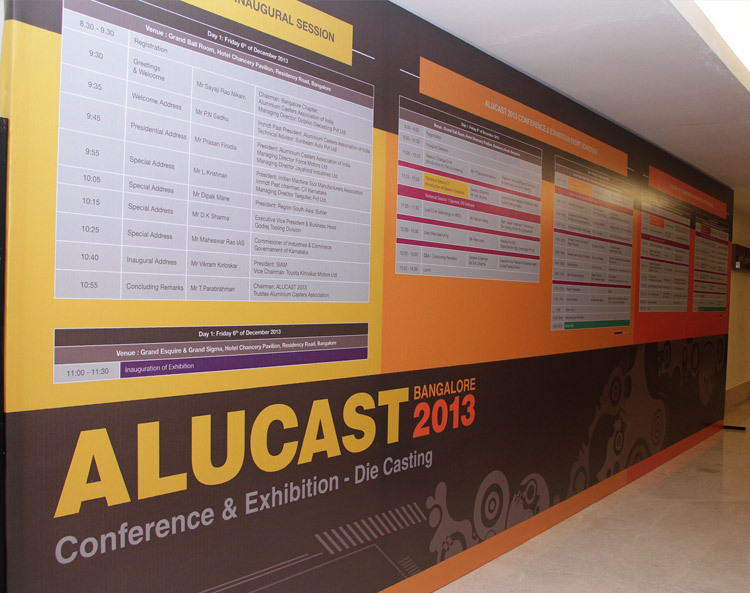 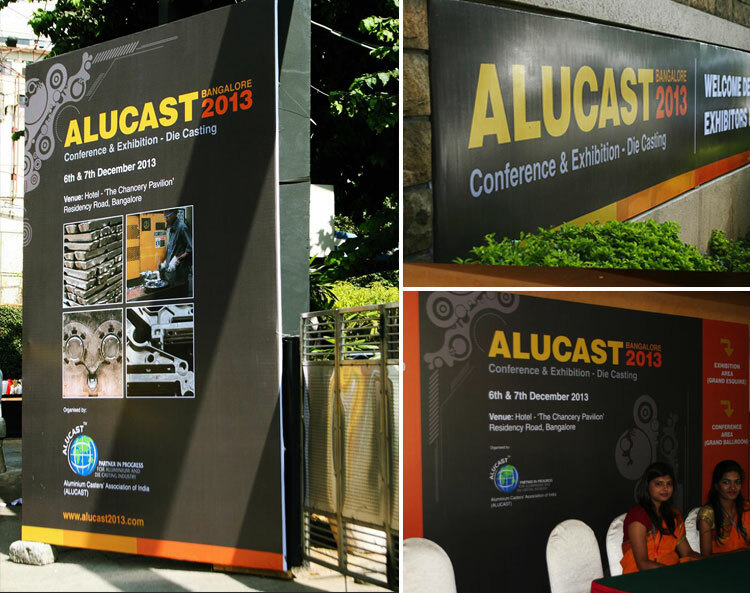 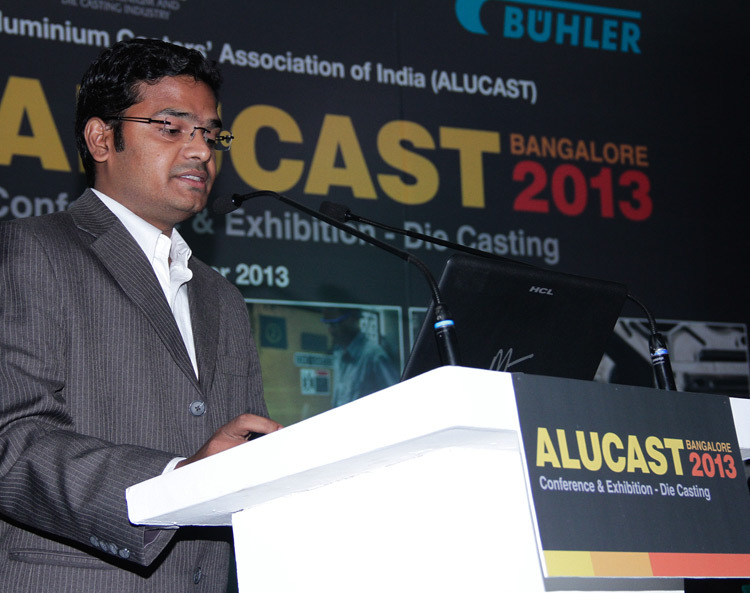 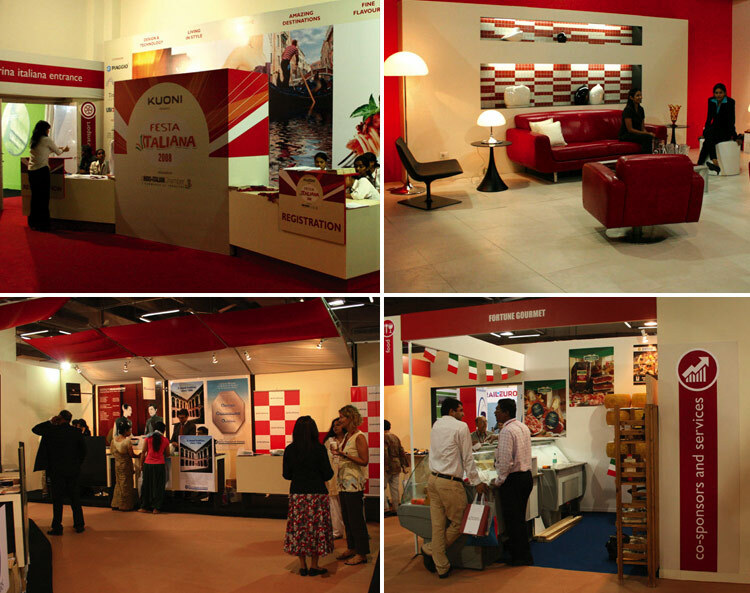 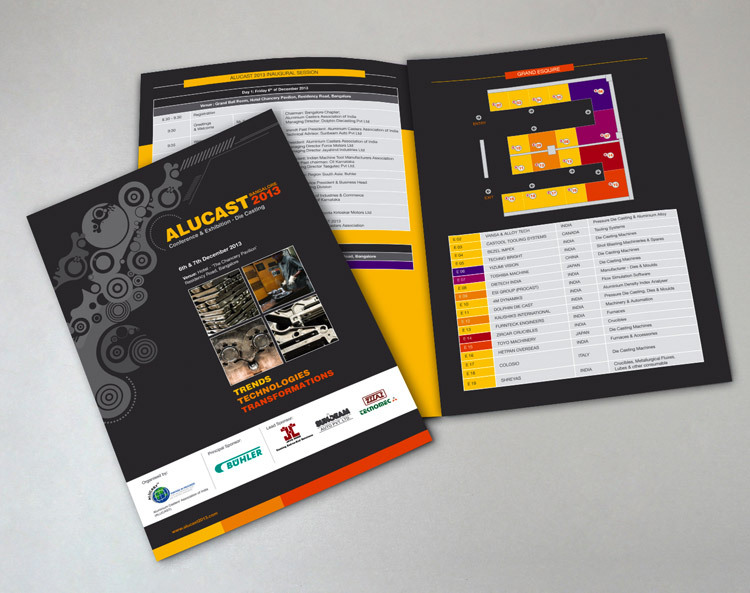 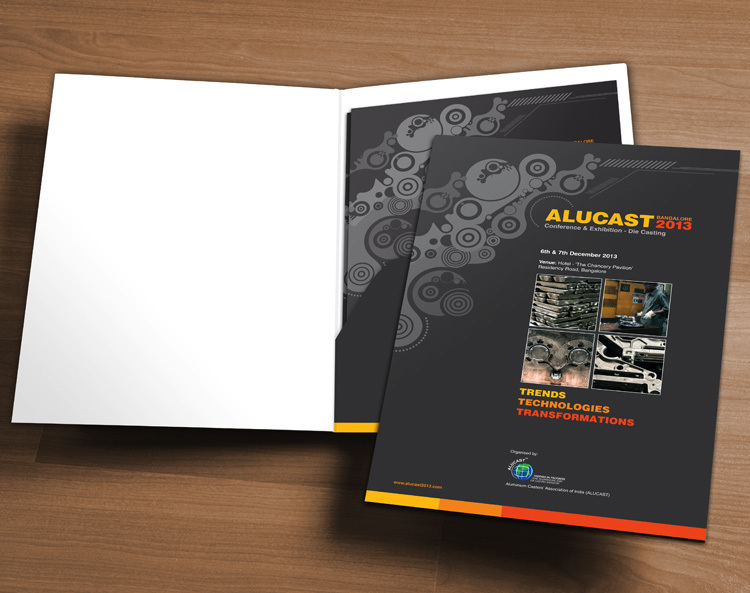 Brand Development and Event Collateral Design for ALUCAST 2013 - an event organised by the Aluminium Casters' Association of India (ALUCAST) and held in Bangalore in December 2013. 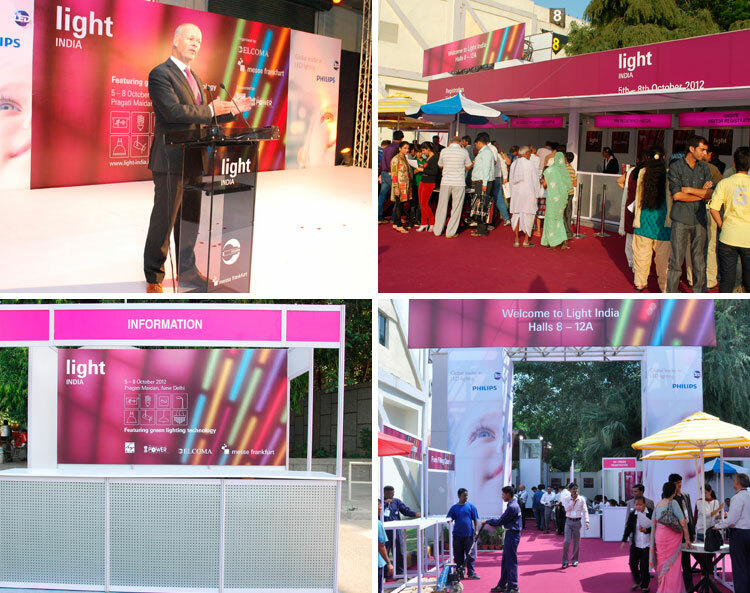 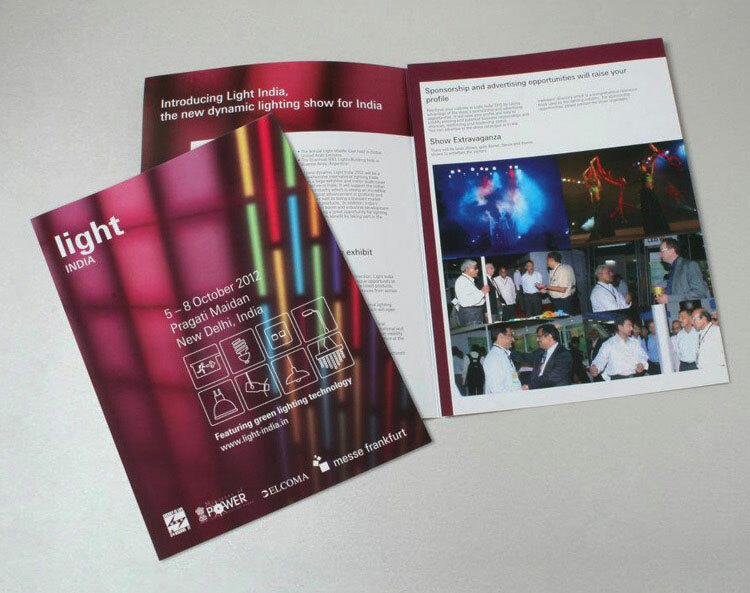 Event Collateral designed and developed for Messe Frankfurt as part of their promotions for Light India. 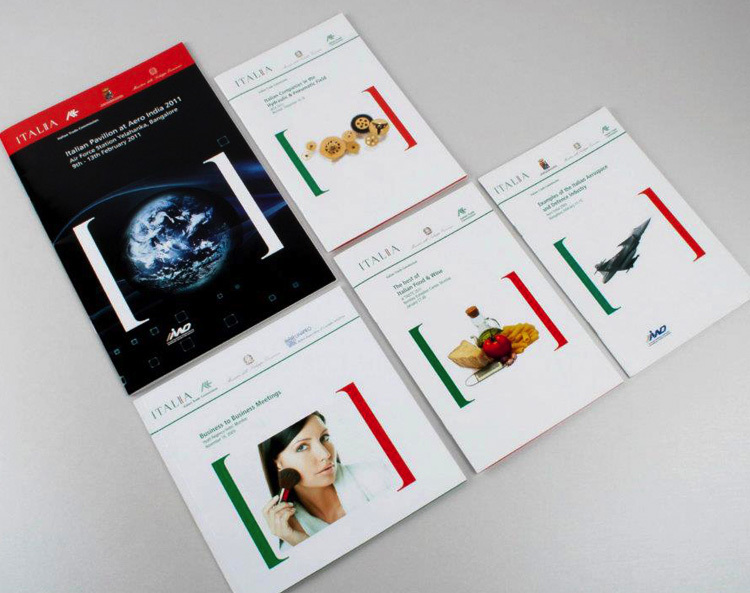 Certain challenges were overcome whilst devloping this as we had to follow a Brand Manual set by their counterparts in Frankfurt, Germany. 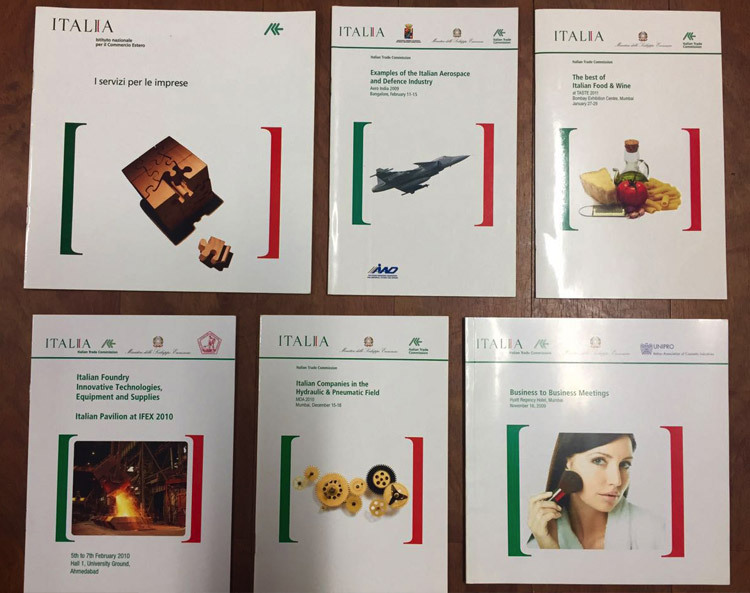 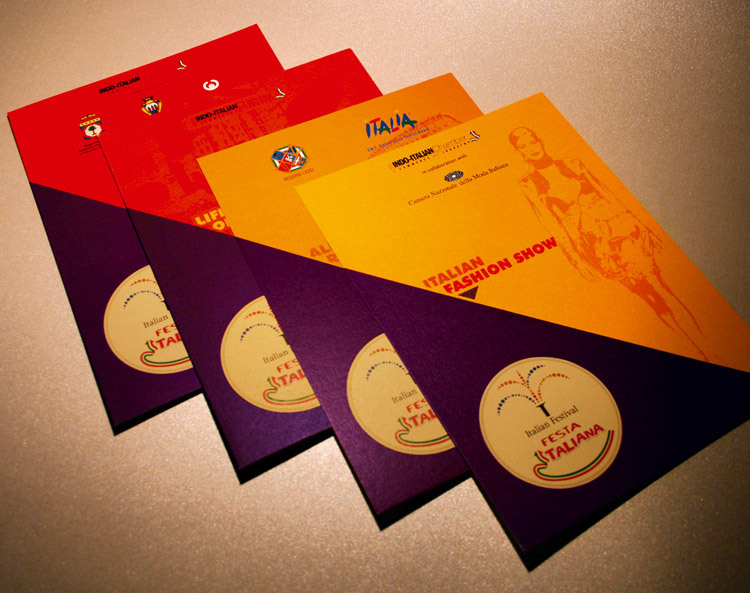 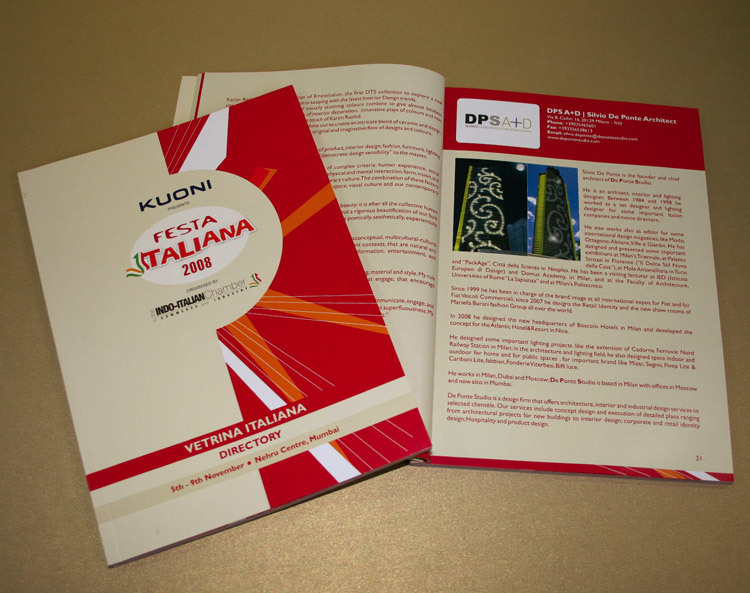 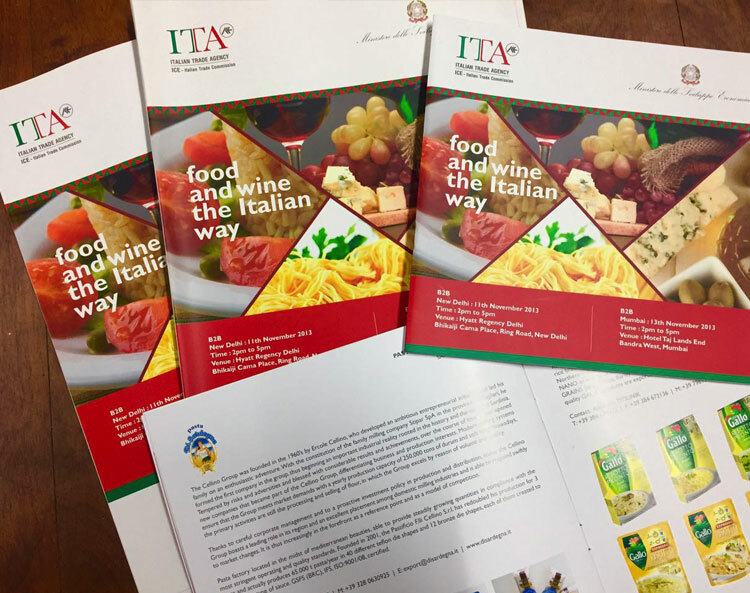 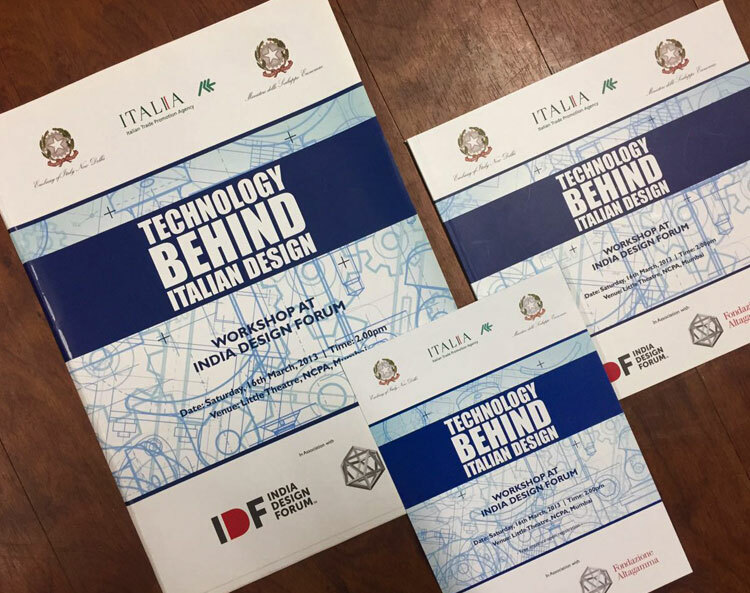 Various event collateral designed and developed for the the Italian Trade Commission for their various events.